It is not uncommon now for most of us to have a camera on our phone. While this has been to the bane of many celebrities and makes some social occasions more awkward, this technology can be vital if you are ever in an accident. Use your camera to document everything if you are ever injured in an automobile accident. 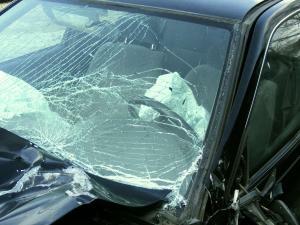 Take pictures of your injuries, your vehicle, and even the surrounding environment. Note where the vehicles were positioned after the accident has occurred. If the other drive appears intoxicated, take a video of your interaction with them. Documenting the evidence quickly ensures you have an accurate picture of what took place before any of the evidence becomes obscured by weather or other vehicles. This information can be vital for your case and ensure you have more than enough documentation to support your claim.